We at Comfort Dental Weymouth providing advanced dental crowns and bridges solution to our patients in Weymouth, MA. We create customizes dental crowns and bridges for those patients with missing tooth, fractured, damaged or decayed tooth. This dental crowns and bridges look and feel like natural tooth. 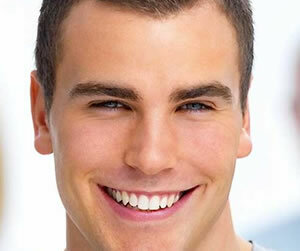 These treatments are used for a long-lasting correction of major dental problems. No matter how complex your dental condition, we are here to improve your dental health and appearance of your mouth with a dental crown and bridge at our Weymouth Dental Office. Schedule an appointment with us or contact us to discuss your cosmetic goals, perform a comprehensive examination of your dental health to ensure that you receive exactly the care to restore your attractive and natural smile.